Getting married in the Garden is a dream of many couples. Lovely if the weather is good, but impossible in the wind and rain. Who wants wind swept hair and wet clothes in the photographs? Hence that’s why we have two options, which can be altered on the day of the wedding according to the Great British Summer! If you are lucky enough to choose a day when the sun is shining, it will be everything you’ve dreamed of. 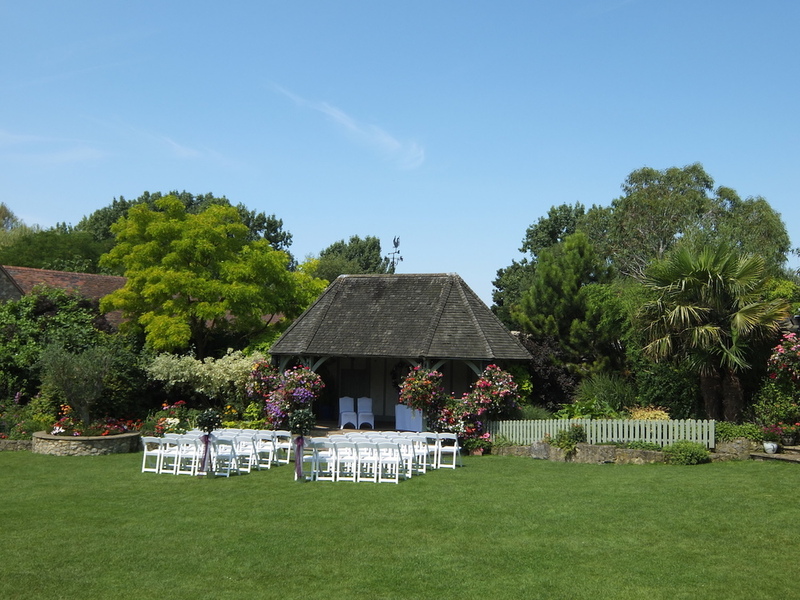 Don’t worry though, if you select an outdoor ceremony and you need to relocate inside, both areas will be ready to go, so you can just make your entrance into a different vista through a different door.